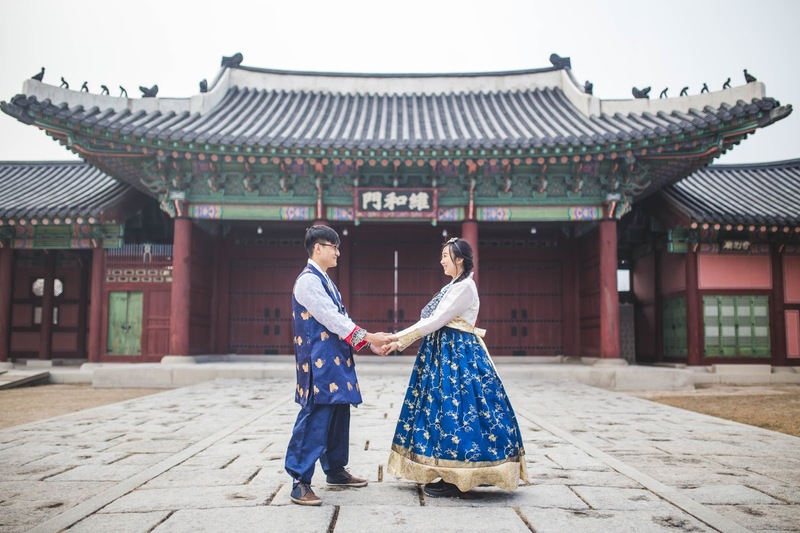 Did a shoot for my friend Jennifer, her boyfriend Peter and his parents when they came to visit Korea. 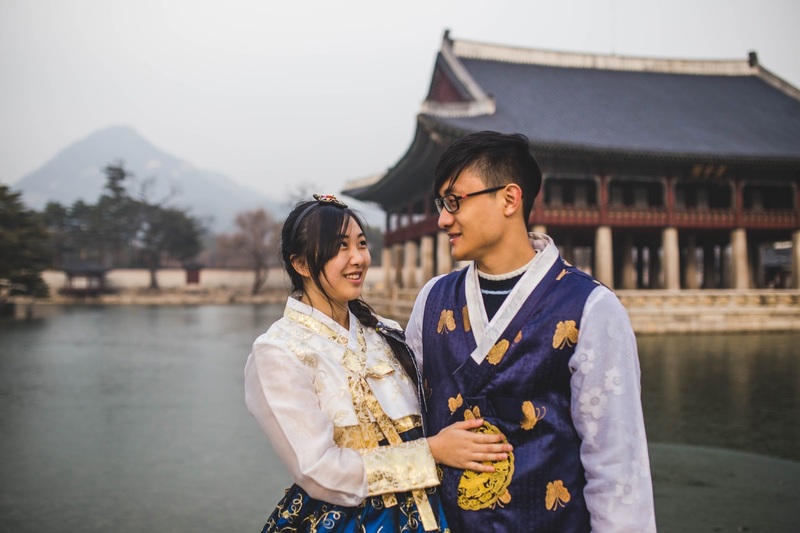 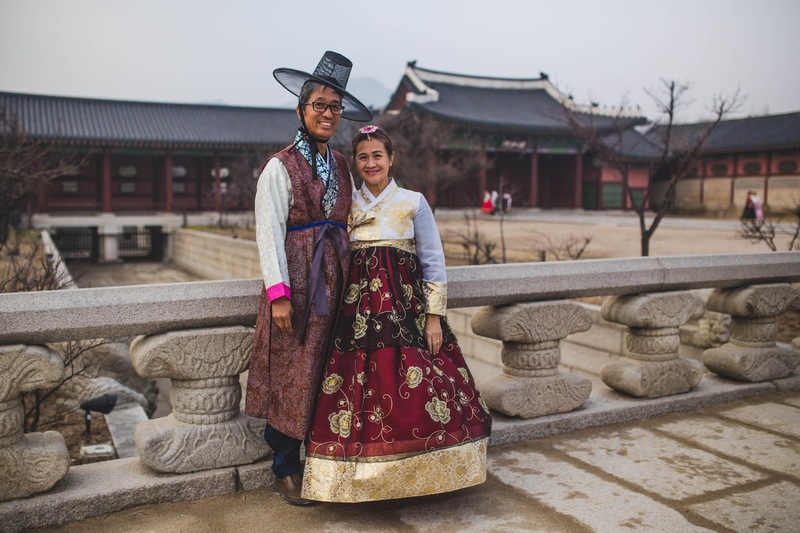 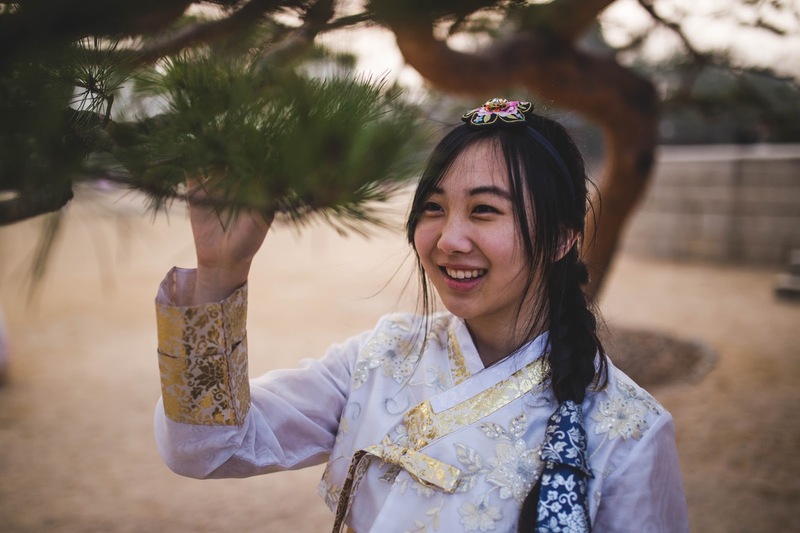 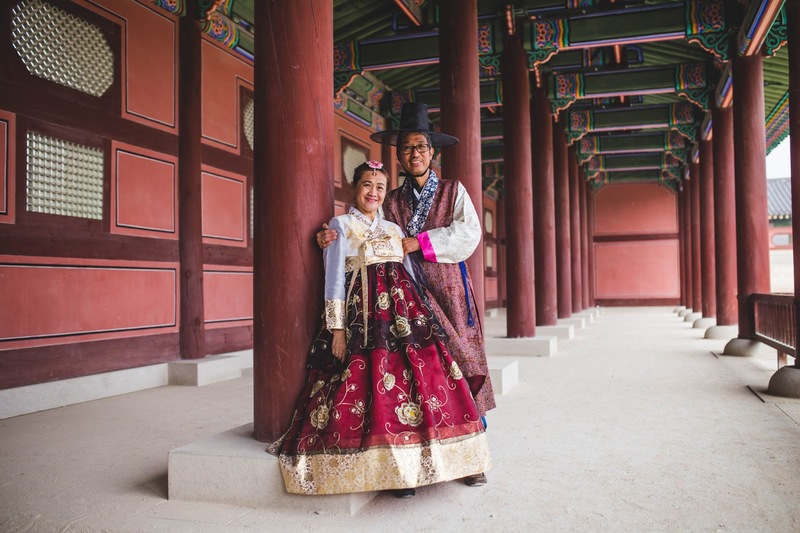 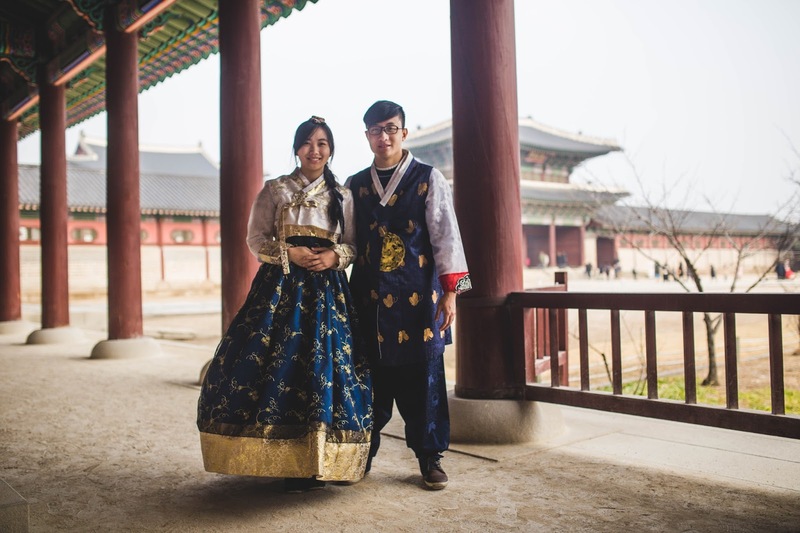 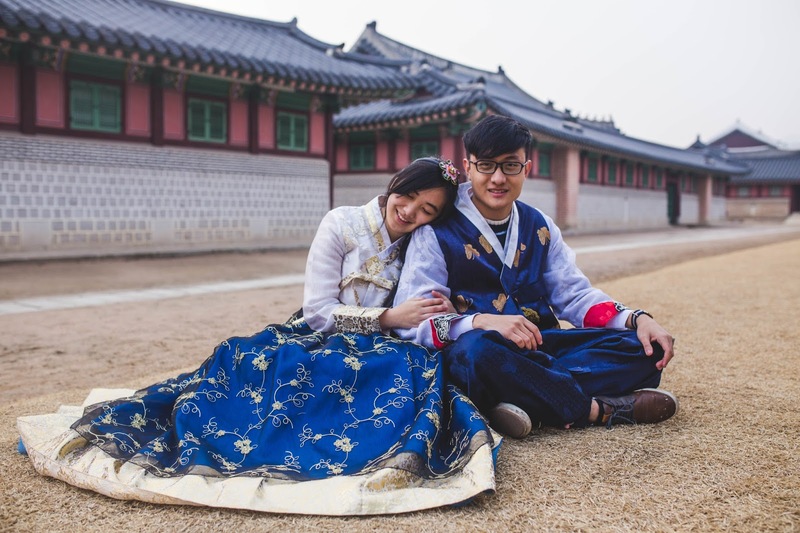 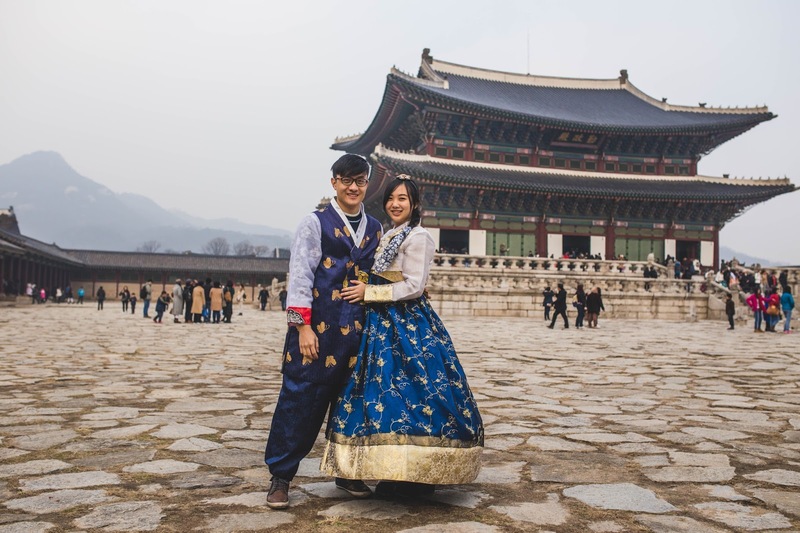 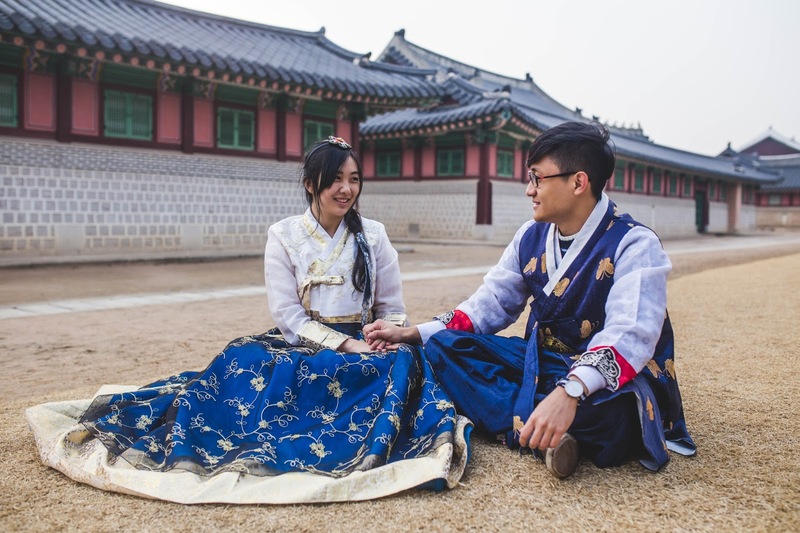 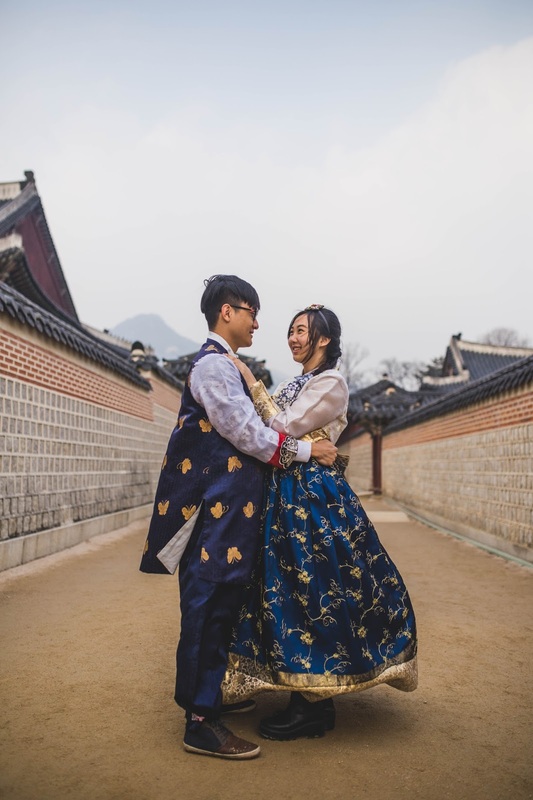 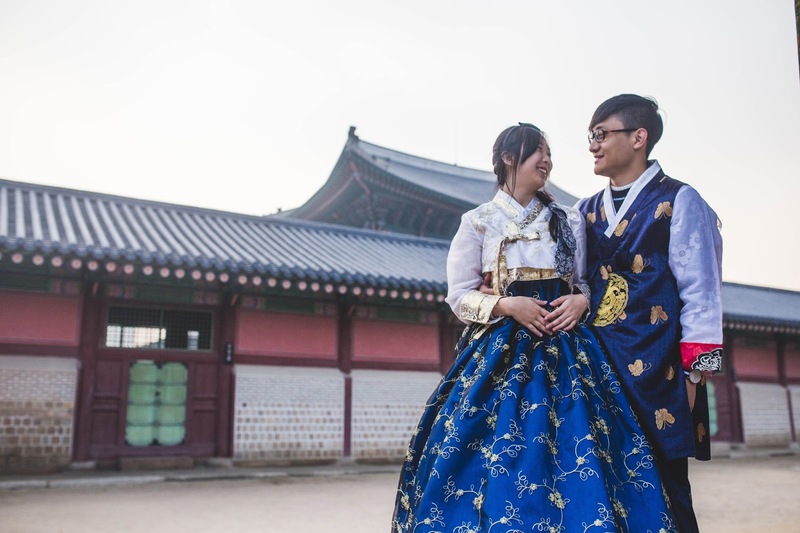 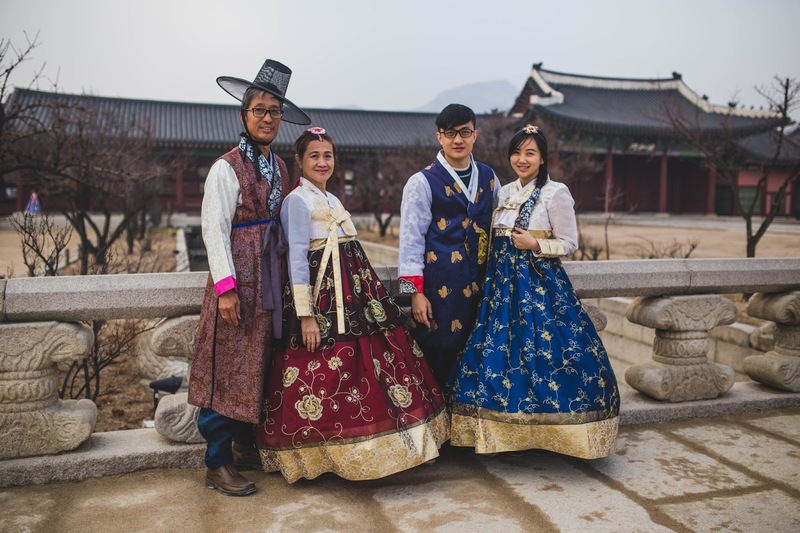 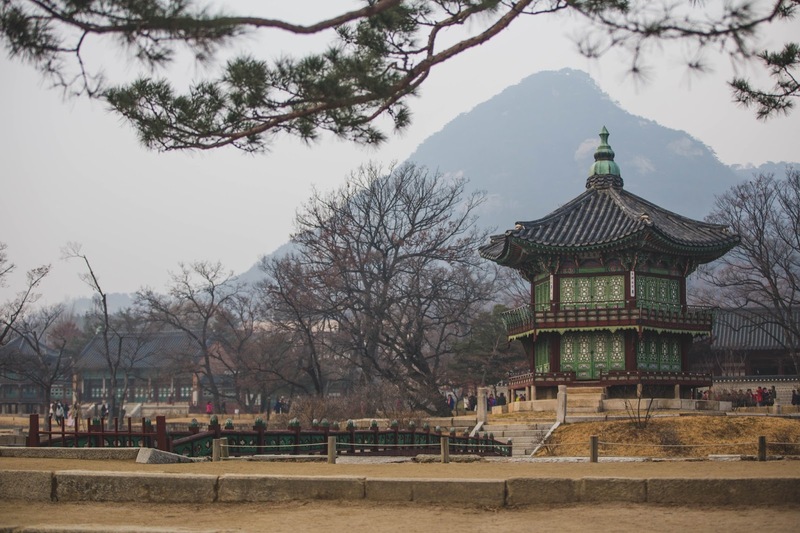 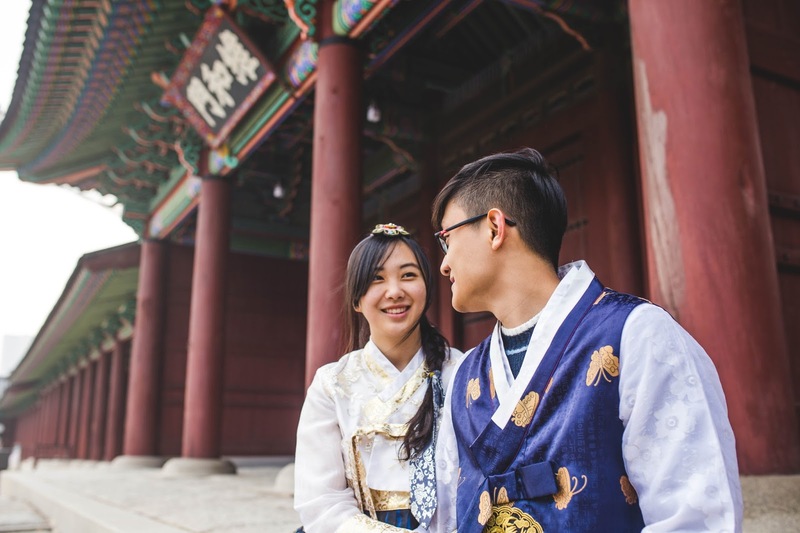 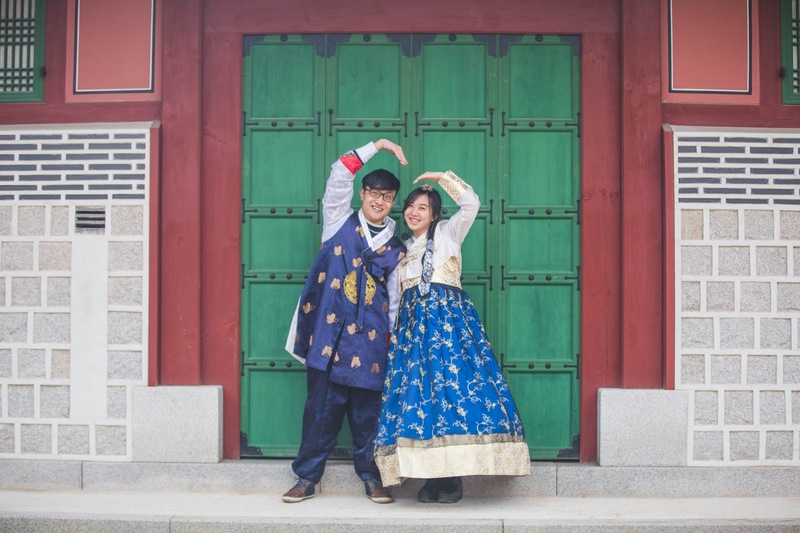 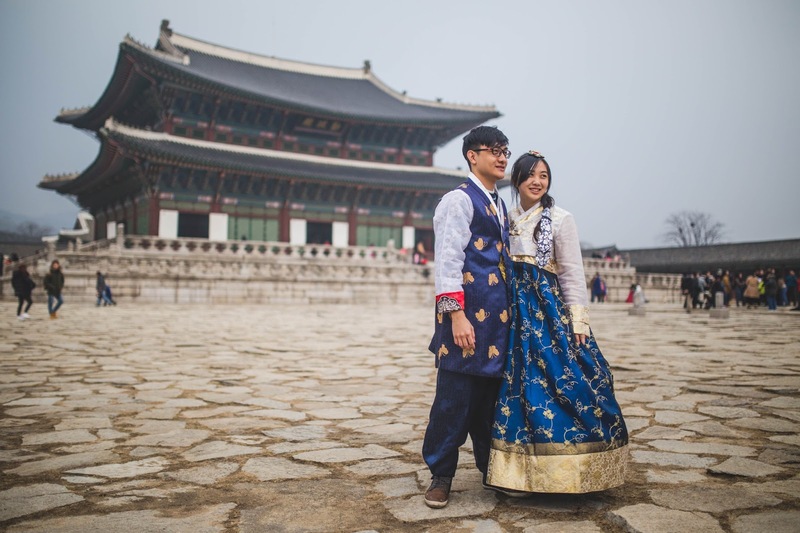 It was really interesting as it was my first time shooting a couple wearing a Hanbok (Korean traditional costume) and in the Gyeongbokgung (Gyeongbok Palace). 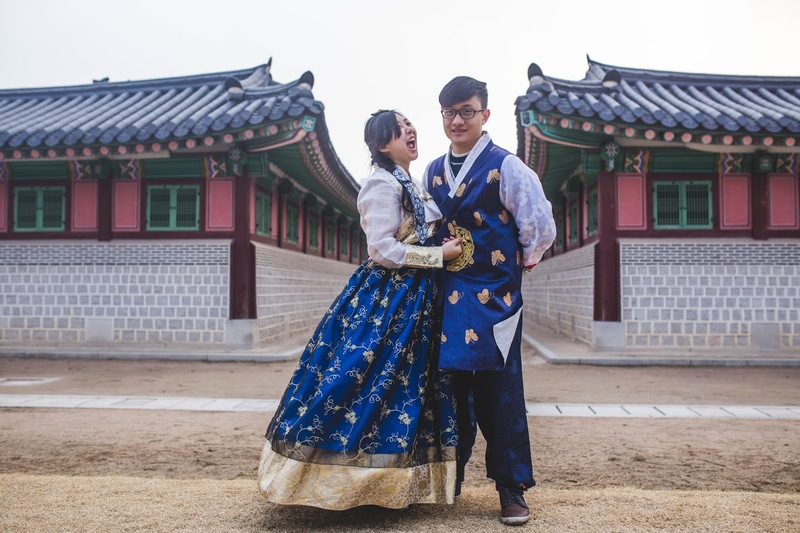 The photos turned out really nicely and they were a fun bunch to shoot. 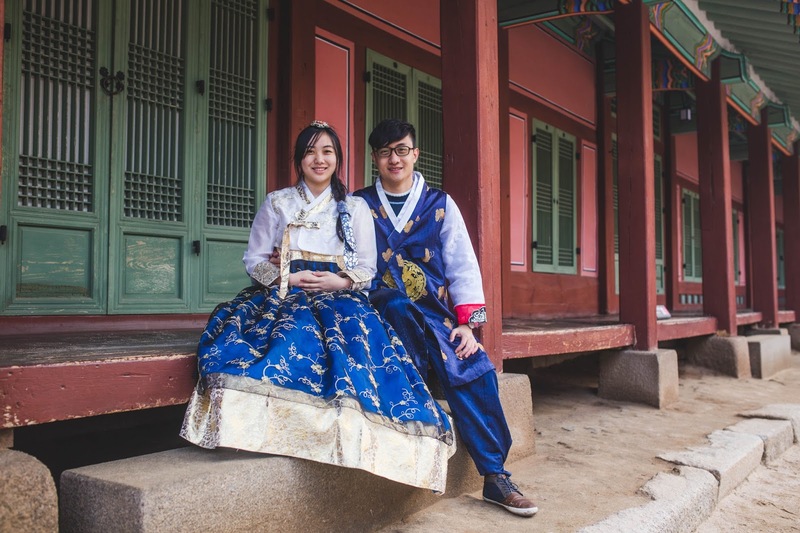 The weather was great and the company was enjoyable. 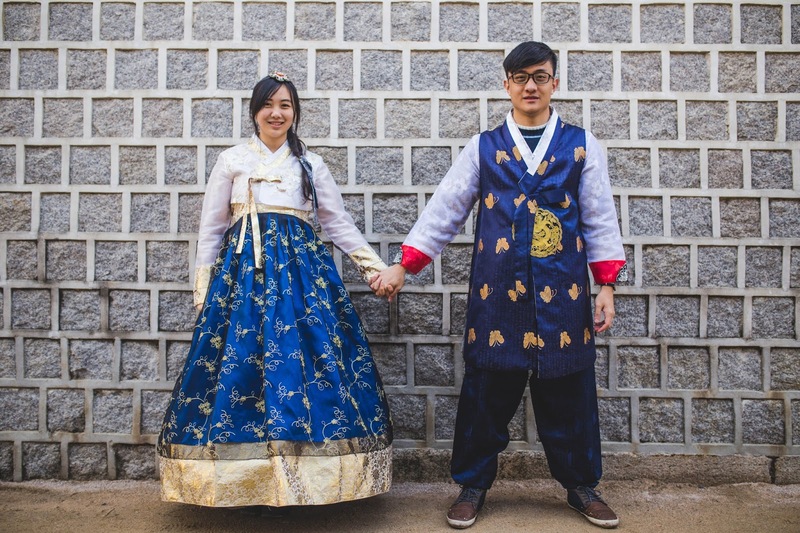 I hope you enjoy the photos!